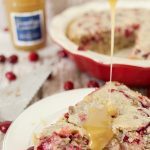 This Cranberry Nut Cake Recipe is so dense and moist and delicious and chalk full of texture, I’m hoping you’ll fall as much in love with it as I have! My friend Juliet made this cake for me 2 years ago, and was selling them as individual gift ideas, paired with a jar of caramel sauce, as teacher gift ideas for Christmas. I bought one for each of my kids teachers, and they raved about this delicious cake, too. She first told me it was “just a fruitcake” to which I thought back to days of yore when Grandma’s all over the world made fruitcakes for their friends at Christmas time. I was going to call this “Not your Grandma’s fruitcake” but instead kept it simple. Anyway, back to the cake. I was so curious about the delicious contents of this cake, I didn’t even know it was fresh cranberries inside. I could tell it was different, and sweet, but was WAS that fruit inside? Fresh Cranberries??? I had no idea! I thought people only used craisins for their cranberry-like needs. You mean, you just throw in the whole cranberry? Those hard fruit-like shapes that seem to only come out in the first few weeks of November? When they bake, they turn into this amazing-ness?!? I couldn’t believe it! Juliet is quite the amazing chef. I’ll taste something I’ve had elsewhere, and save a sample of it to give to her to ask her how to make it. She’s amazing like that. She has a catering company, and makes the most delicious cakes and pies and pastries and food in general. She also had a stint on Master Chef on TV. I got to hear all the juicy stores about how reality shows are REALLY run. 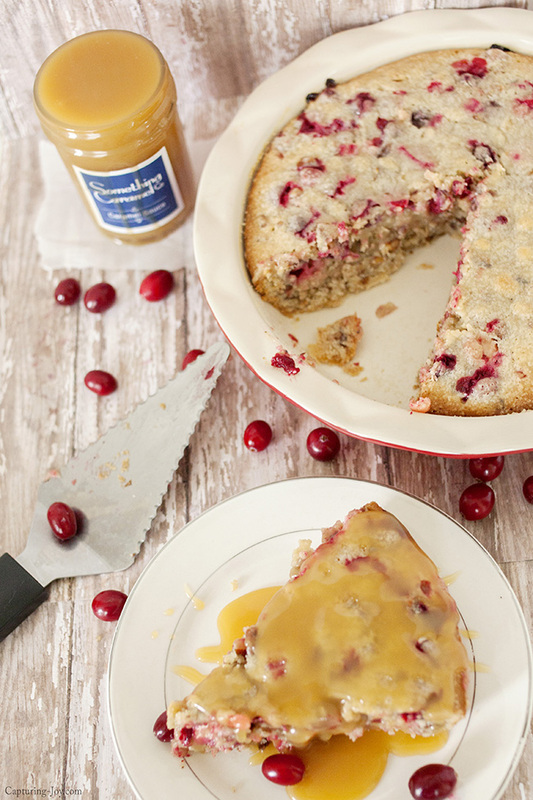 Anyway…I’m excited to share that along with this fabulous Cranberry Nut Cake recipe of hers that I’m sharing today, to announce her brand new line of gourmet organic caramel sauce, Something Caramel Co. The caramel is to.die.for. DELICIOUS!!! And I’m not just saying that….I spoon fed myself out of the jar when I finished this shoot. I had fun taking these pictures, I mean, who doesn’t love a picture of caramel sauce dripping down the side of a jar! YUM! You can almost jump right through the screen to slurp it up! 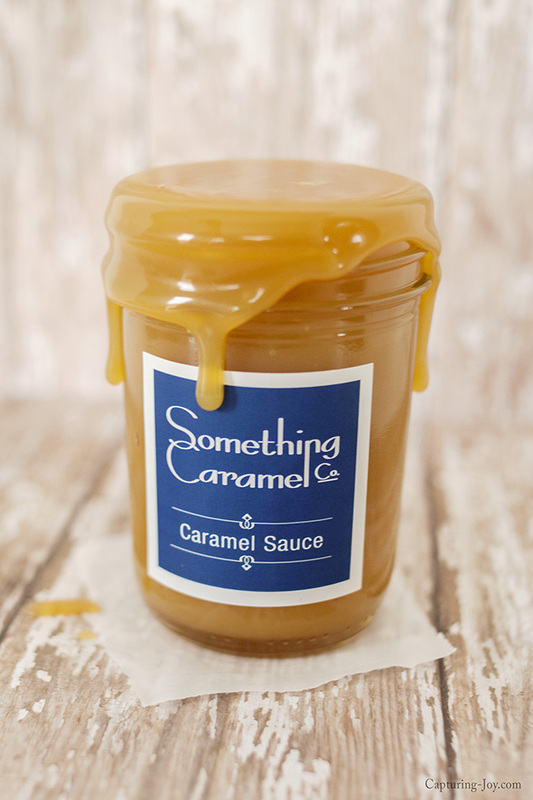 Something Caramel Co. is Handmade caramel sauces in four delicious flavors – Original, Sea Salt, Coffee, and Pumpkin Spice. 8 ounces of creamy caramel for ice cream, cakes, pies, coffee, and more. Use your imagination! 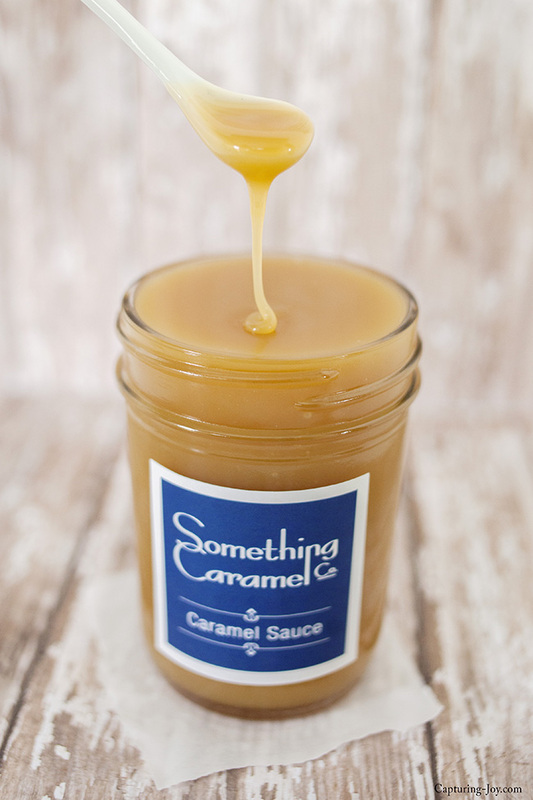 So do you want to order some caramel sauce for your holiday gifts??? She just started her ETSY shop, click here: Something Caramel Co.
Moist and delicious and dense cake recipe filled with cranberries and pecans.
) Preheat oven to 350 degrees F (175 degrees C). Grease one 9 inch pie pan.
) Combine the flour, sugar, and salt. Stir in the cranberries and pecans, and toss to coat.
) Stir in the butter, beaten eggs, and vanilla powder.
) Spread the batter into the prepared pan.
) Bake at 350 degrees F (175 degrees C) for 40 minutes, or until a wooden pick inserted near the center comes out clean.
) 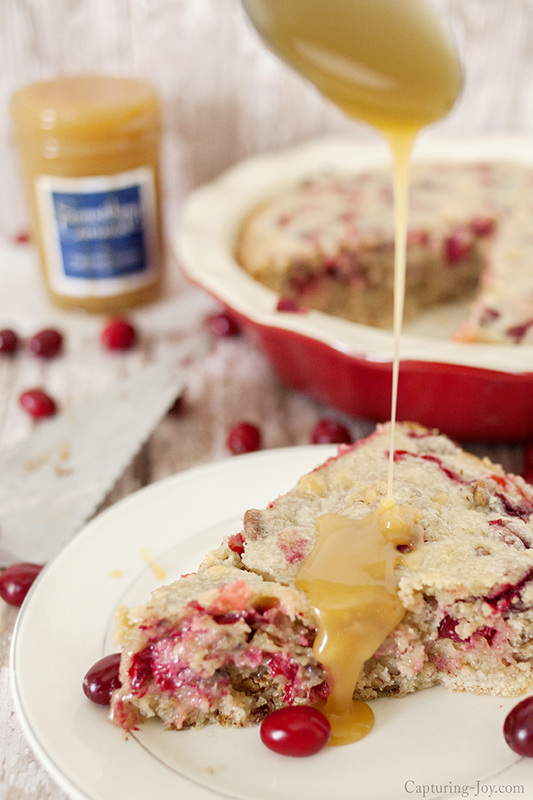 Add caramel sauce and Enjoy! I’d love you to help my friend get started in this venture. I’ve heard that she’s doing some giveaways all week on Instagram or Facebook, so make sure you are following!! Help me spread the word about my friends fabulous new company! 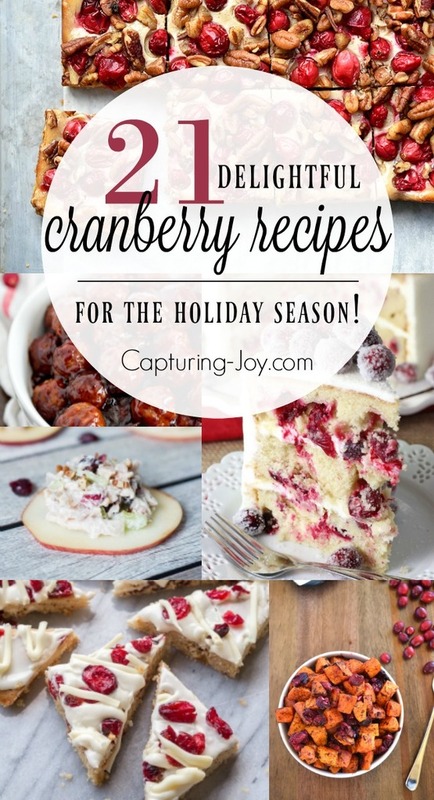 Here is a list of delicious cranberry recipes if you want more!